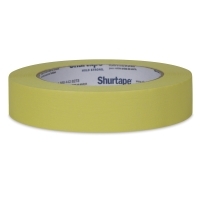 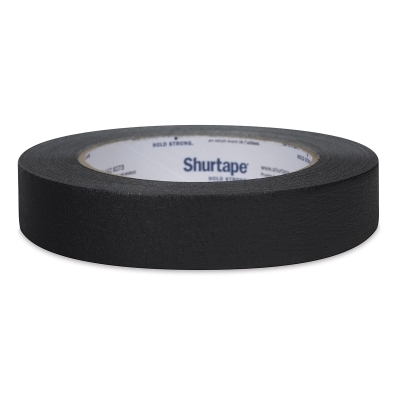 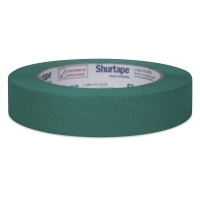 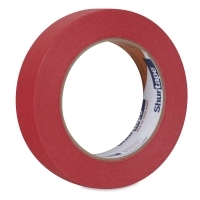 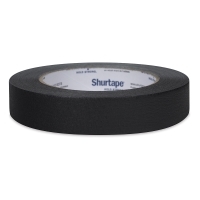 ShurTech Colored Masking Tape is completely latex-free and easily removable from most surfaces. 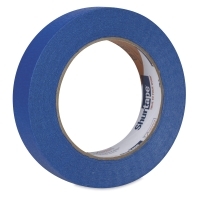 The crepe paper surface is easy to write on — perfect for labeling, color coding, and decorating. 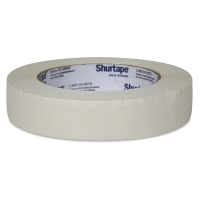 ® ShurTech is a registered trademark.